The main problem with tile cleaning is getting into the grout lines. These lines are often skipped over when using a regular mop or broom, so when you do your deep cleaning or notice that the grout lines are getting kind of gross, use a toothbrush. Just spritz on a bit of cleaner and go to it. A toothbrush can fit into those thin grout lines perfectly, and it really doesn’t take as much time as you would assume. 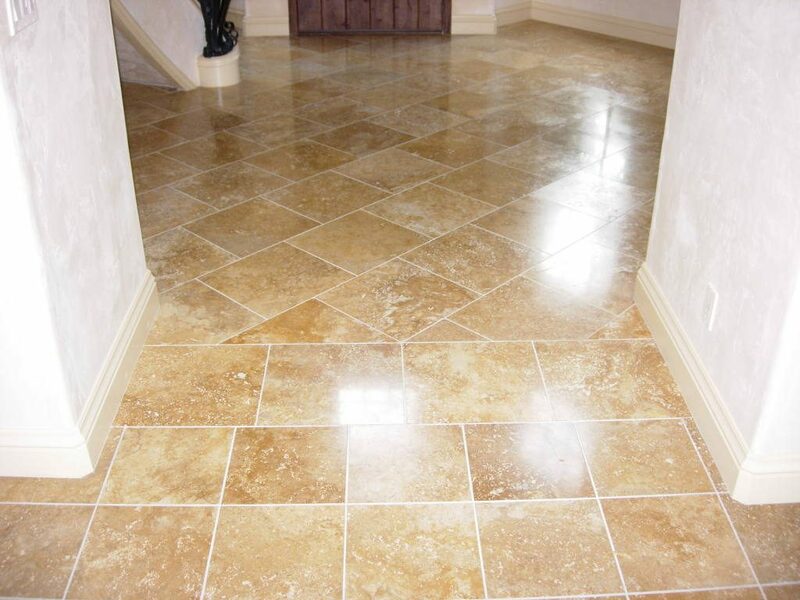 Excess water can soak into your grout lines, causing them to swell. It can also cause them to stink. So after you mop over your tiles, do a quick drying. This can be as easy as throwing a towel on the floor and using your feet to scoot across the tiles. It doesn’t have to be totally dry, just dry enough that it will finish up quickly on its own. An occasional wax over your tiles can help to keep them cleaner and shinier for days or even weeks, depending upon the type of floor wax you use and the amount of upkeep you do on a daily basis. It also helps to protect your tiles between deep cleanings. Just make sure no one, especially children or pets, go on the floor until it is completely dry to prevent any accidents from happening. Those were our quick tips on tile cleaning. We hope that you found this tips to be helpful. If you need any more advice, have any further questions, or would like to ask about our professional tile cleaning services, please contact us at First Choice Carpet Cleaning at 417-234-0906. We look forward to your call.